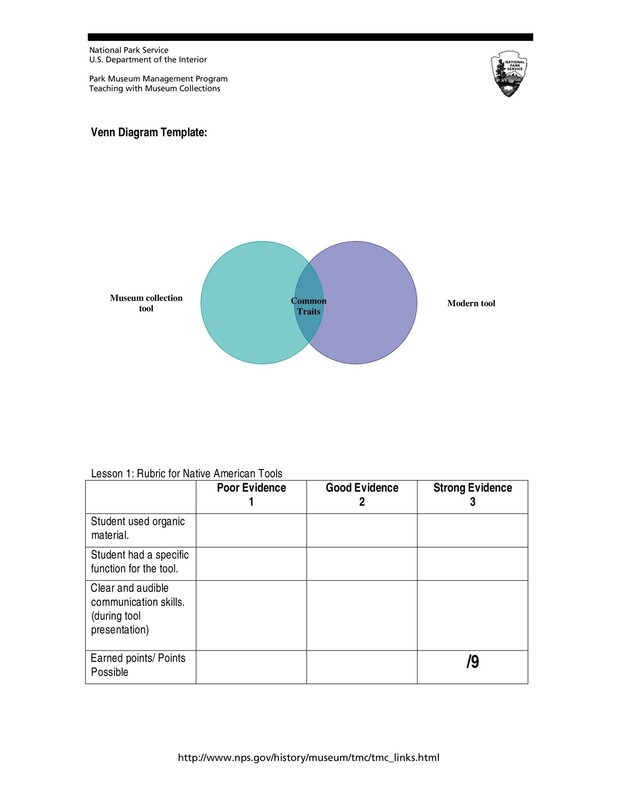 Venn diagrams are very useful teaching tools that successful educators often employ in the classroom. 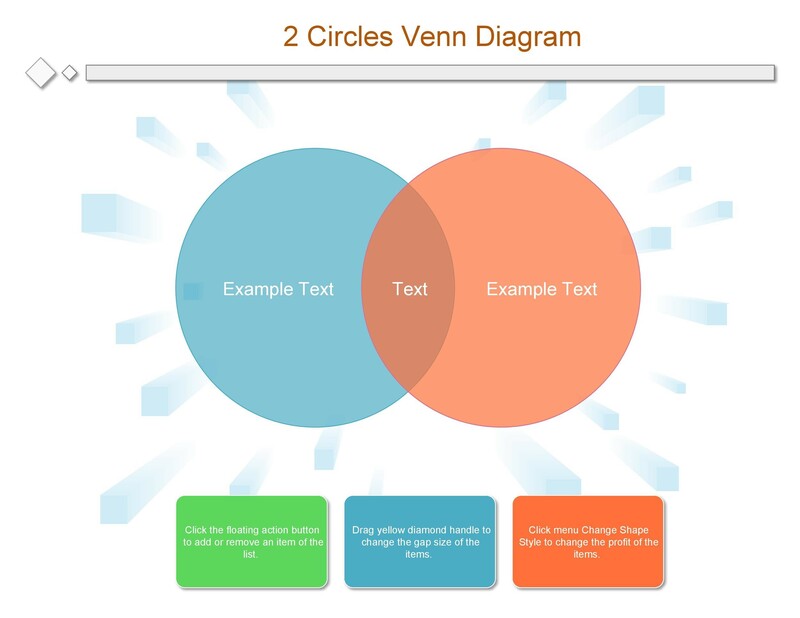 There are many advantages to using a Venn diagram to help display and organize information for students. 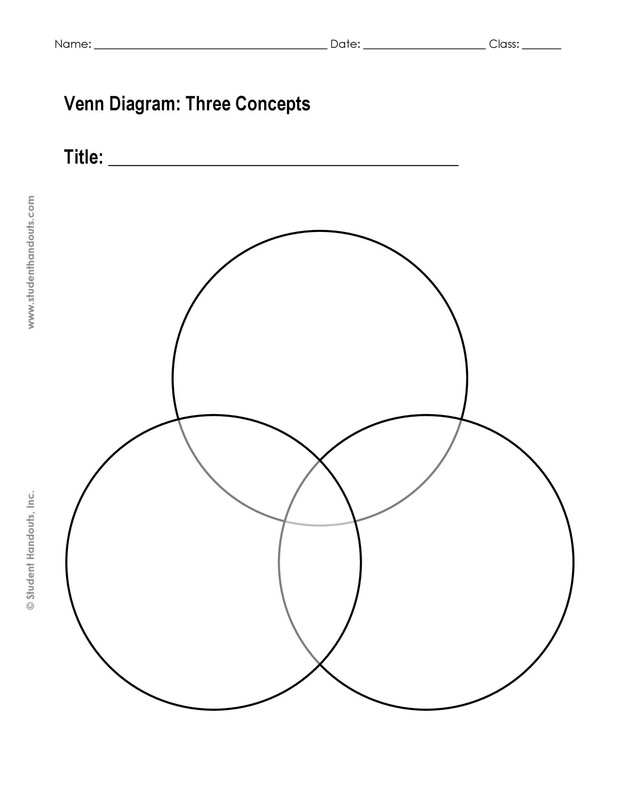 Teachers may create a Venn diagram during a lesson as part of their presentation, and they may also instruct students to create the diagrams. 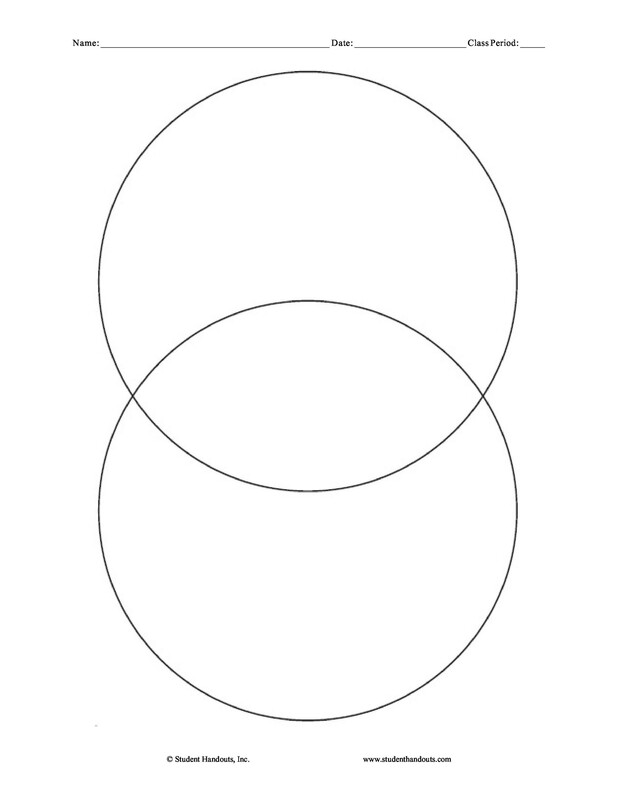 1 What is a Venn Diagram? 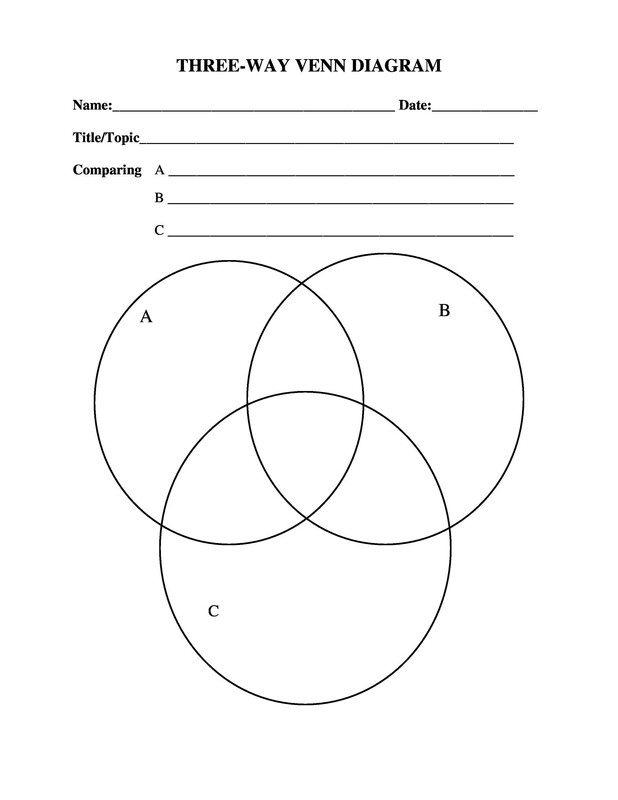 While students and teachers may be able to simply draw their own diagram, it can be very beneficial to provide students with a blank Venn diagram template as part of a worksheet or packet. This is especially true with younger students or those who are not yet comfortable with Venn diagrams. 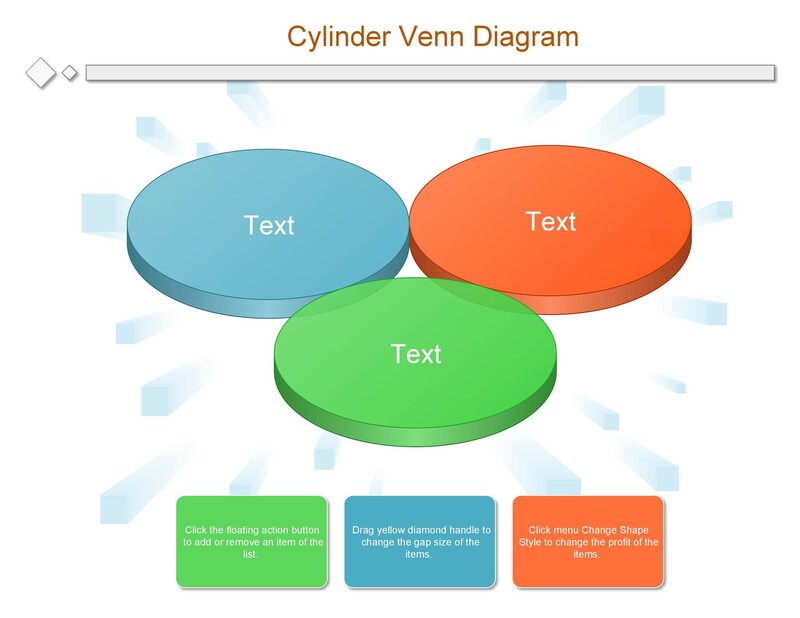 A Venn diagram is a particular kind of way to visual model information. They were invented in 1980 by John Venn. 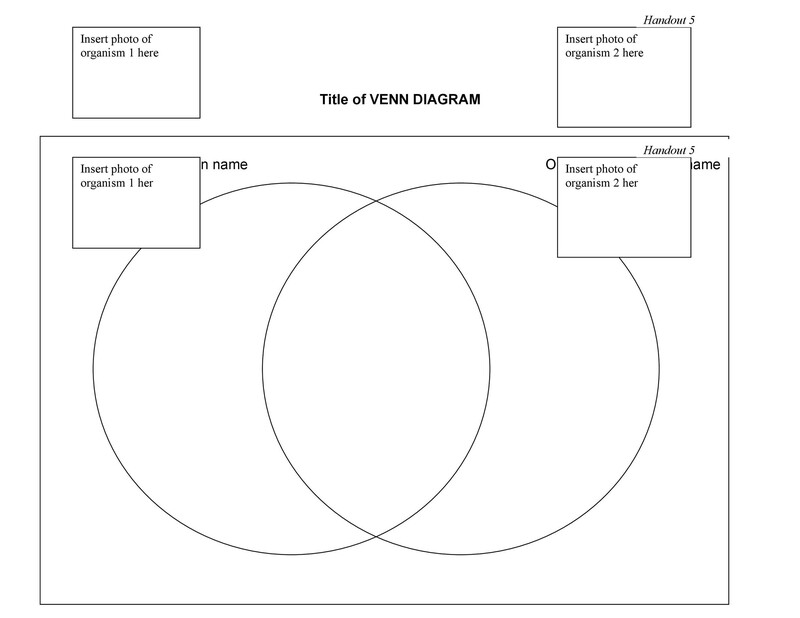 Although probably used much earlier, the diagrams were first generalized and popularized by Venn and thus have his namesake. The diagram is simple to understand and construct. It consists of two or more overlapping circles or ovals. 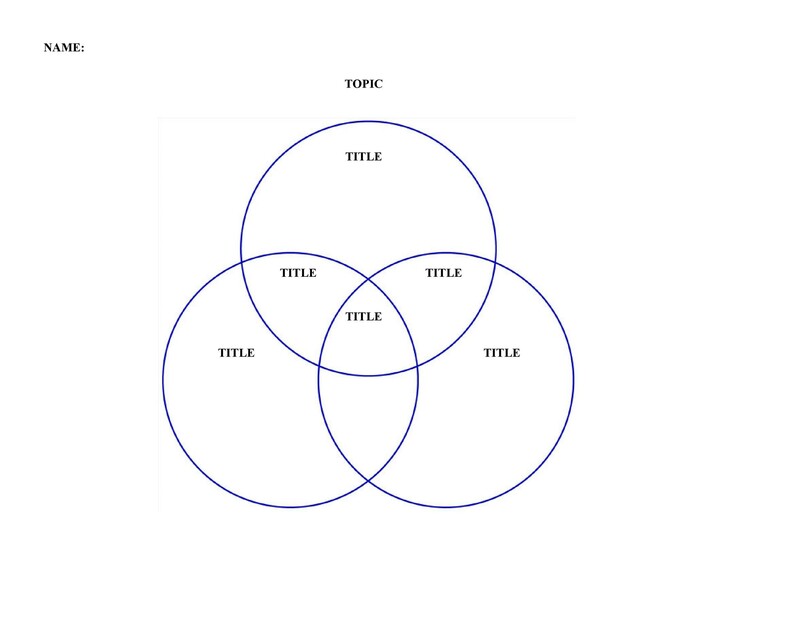 Each circle in the diagram represents one topic or idea. This can vary greatly, and the diagrams are appropriate for an almost endless range of topics from very large and general to very small and specific. 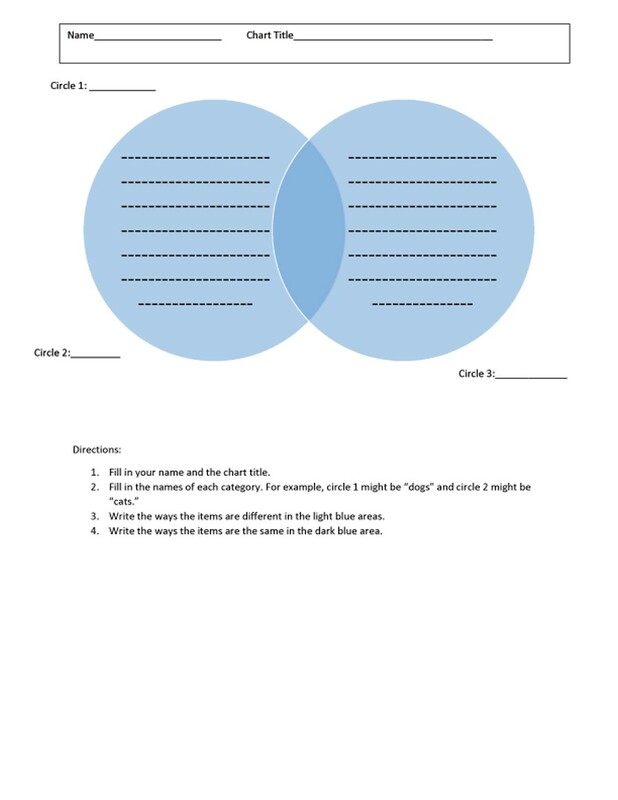 Most Venn diagrams are simply blank circles, but teachers may make accommodations depending on their goals for the diagram and student needs. A common accommodation for younger students may be to add lines or bullet points. 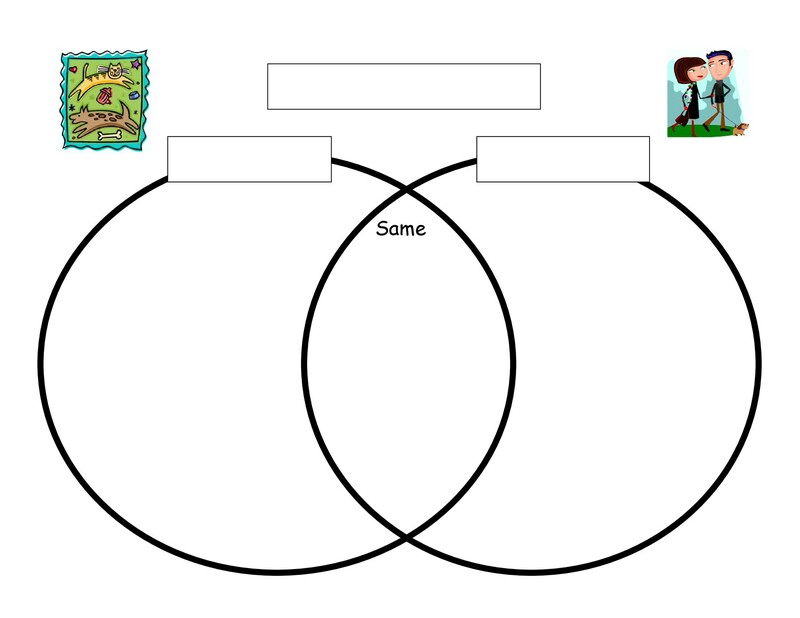 This helps younger learners stay organized and may also guide the amount of information the teacher expects to be in the diagram. 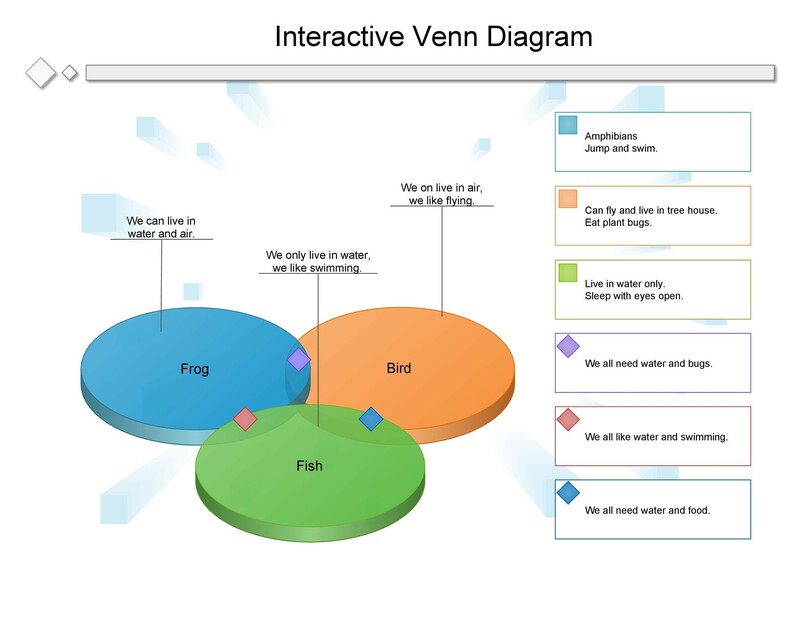 Teachers may also add colors or pictures to the diagram to increase its visual appeal. 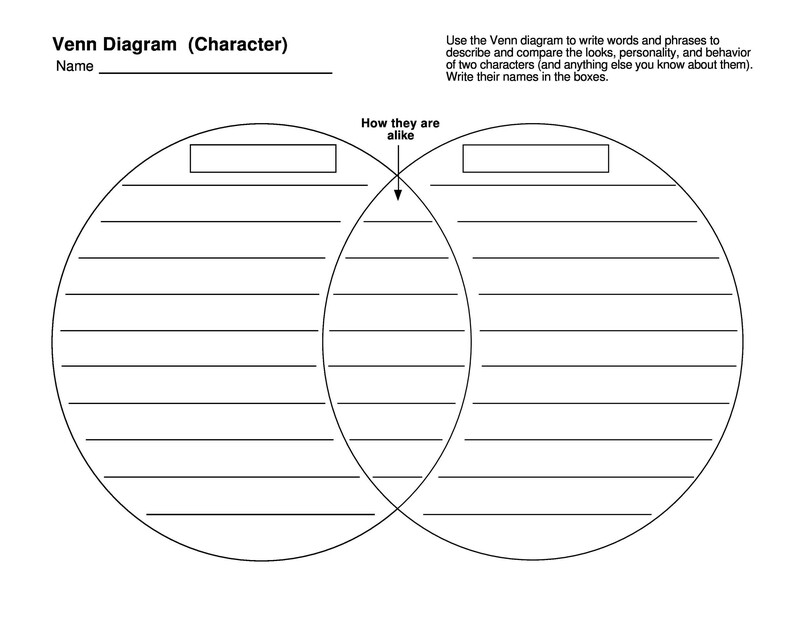 Venn diagrams may be presented in a variety of forms using a blank Venn diagram template. 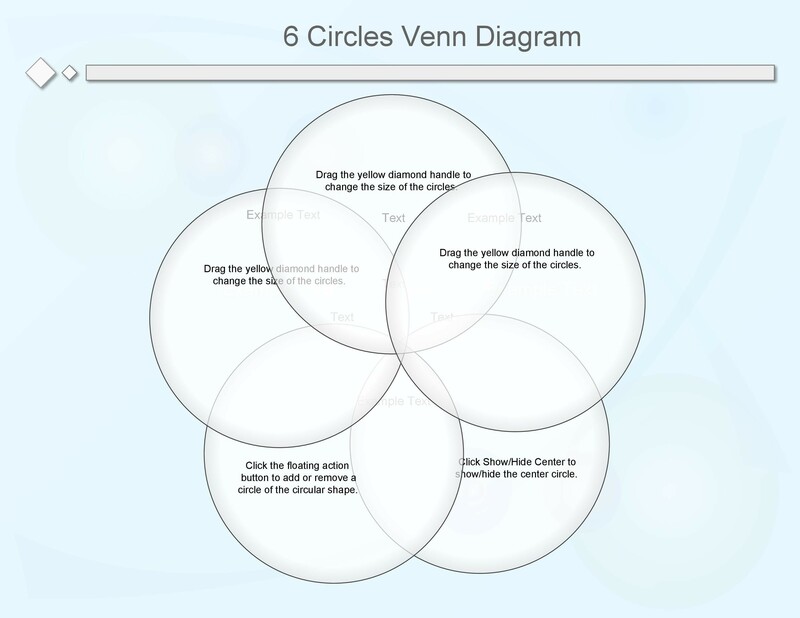 Teachers can find versions of a free Venn diagram template very easily online and on this site. 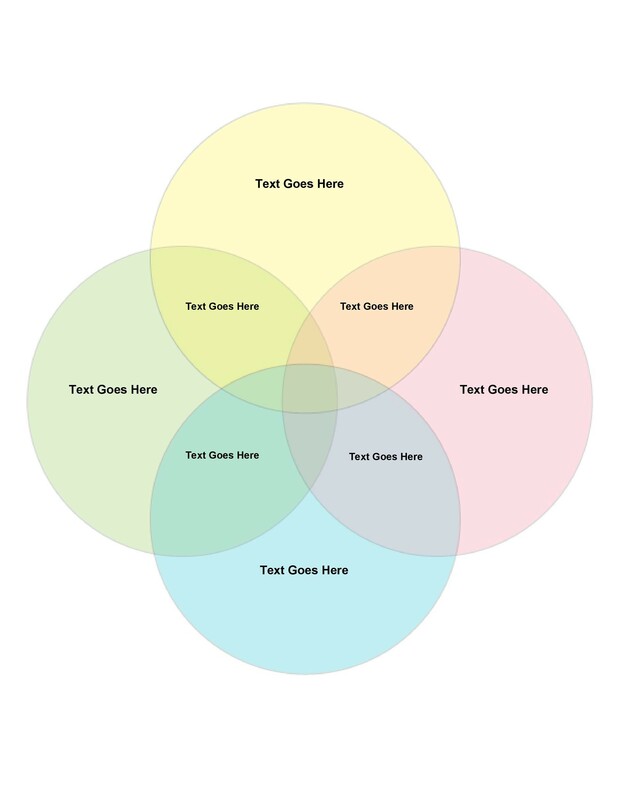 Venn diagrams are most useful for showing relationships between two or more topics or things. Teachers should choose topics or guide students in choosing topics. 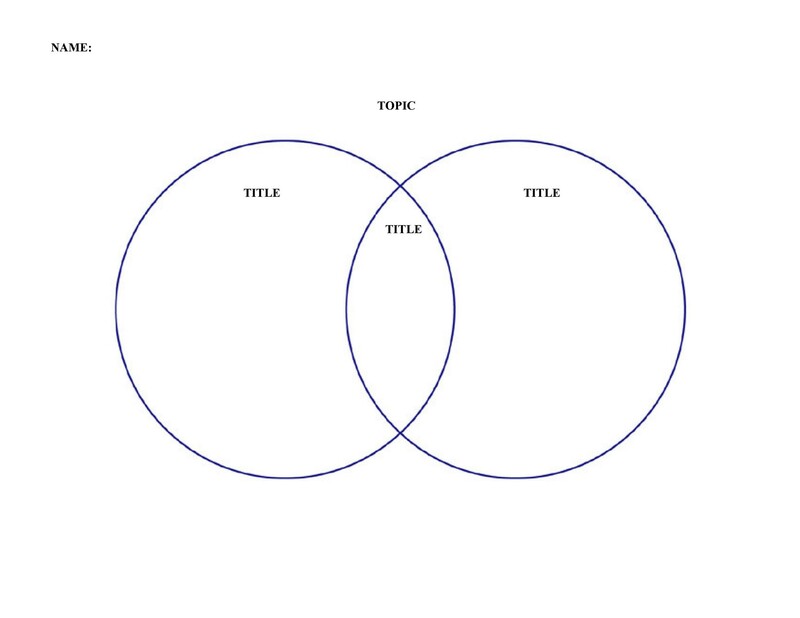 The topics must be in some way related or comparable or they are not suitable for a Venn diagram model. 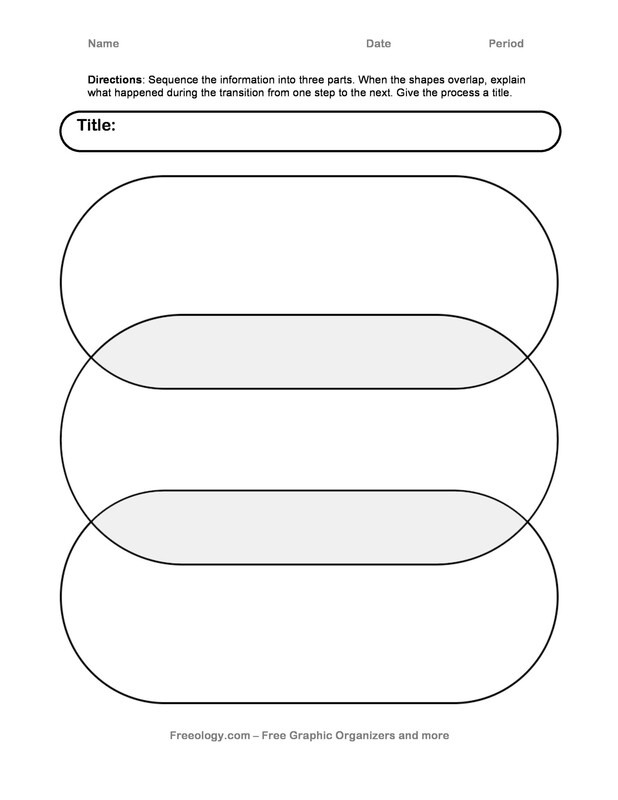 During a lesson, a teacher may use a Venn diagram template to help display information. 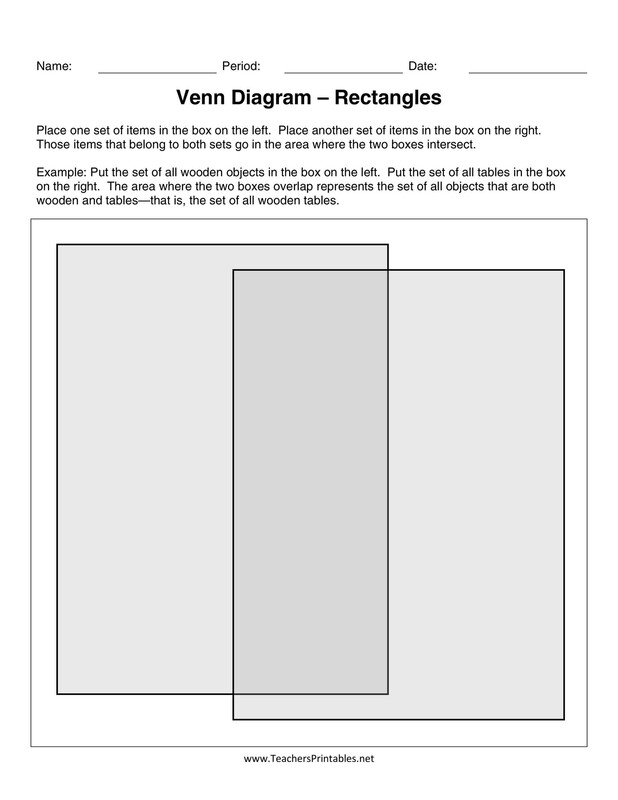 Students may copy the teacher’s diagram or use it as a guide for making thier own. 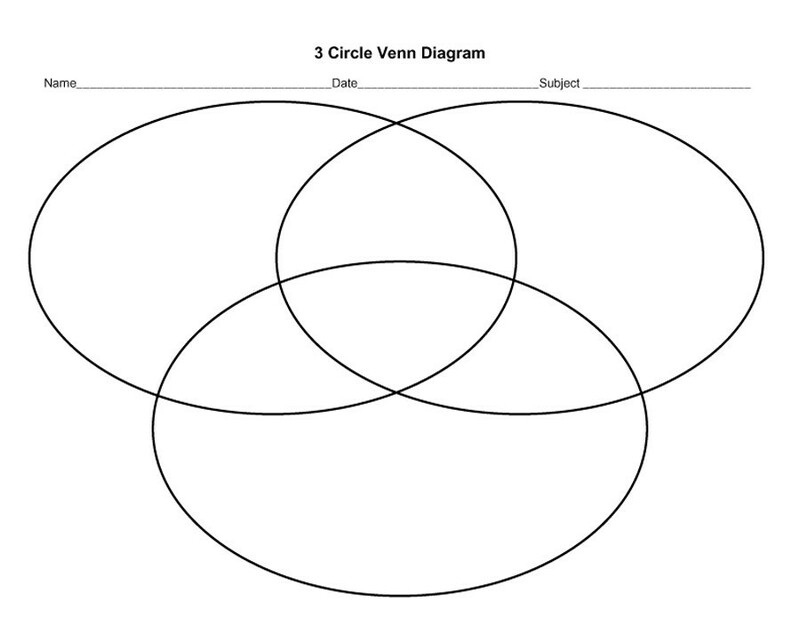 A teacher should always keep in mind that the Venn diagram is primarily a visual model. It does not necessarily replace note taking, and it is often not suitable for very large amounts of information. Smaller and more detailed topics are best, so that students can fit all the relevant information comfortably inside the model. Don’t be afraid to think outside the circles. 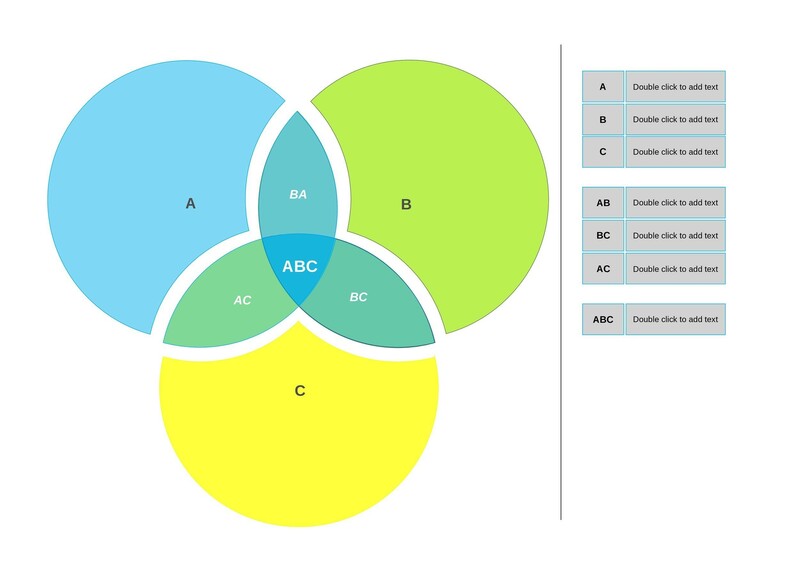 Even a two-circle diagram can be used to compare three things. The space outside both circles is for that other topic that for one reason or another does not fit into either circle. 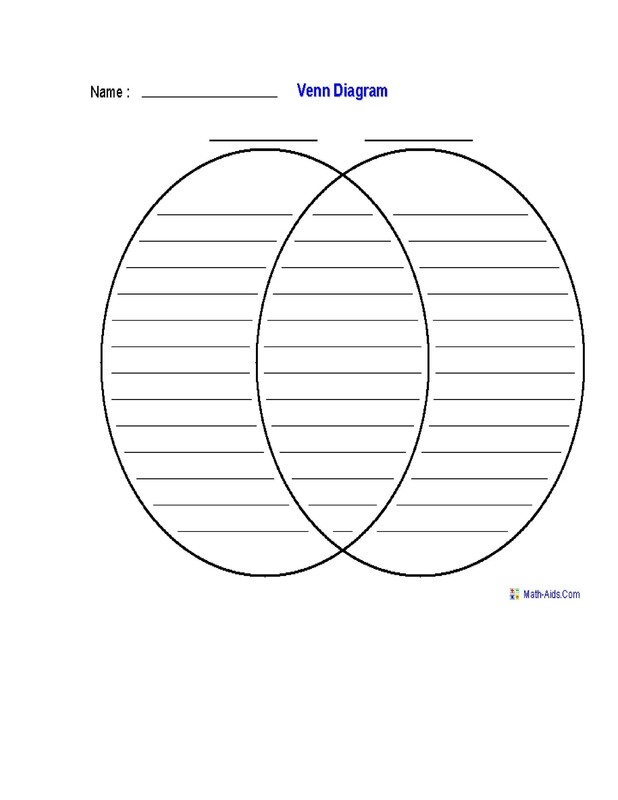 Compare and contrast is the best way to approach making a Venn diagram. Students consider whatever topics and organize the facts they have based on what applies to only one topic or to both topics. This is great for science and social studies, but it can be used in almost any subject. For example, students may compare the traits of animals when studying taxonomy, or they may compare two different countries in Social Studies. 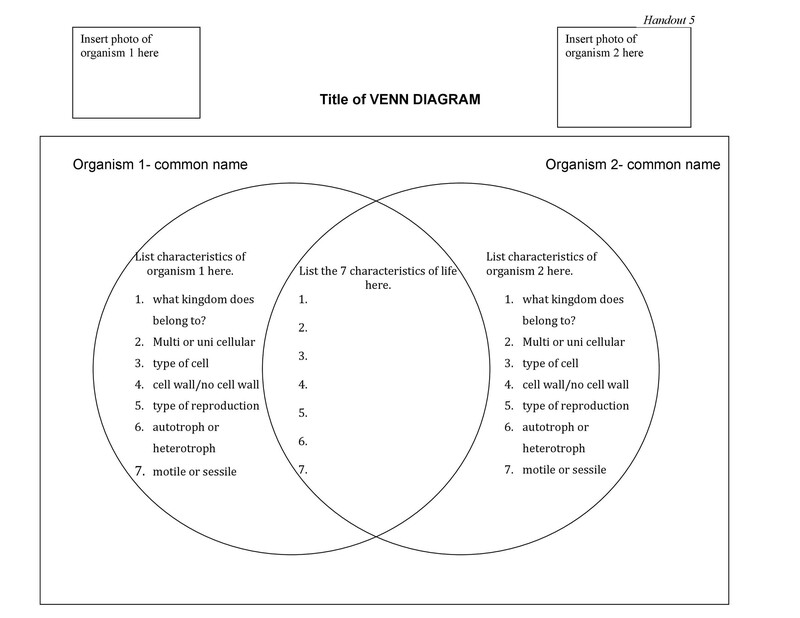 Note taking and lists is a complimentary skill for Venn diagrams that students may struggle with. A teacher may want to do a lesson on note-taking before trying to make a diagram if they are dealing with younger students or they see a need. Note taking is often a difficult skill and poorly mastered even by older students. 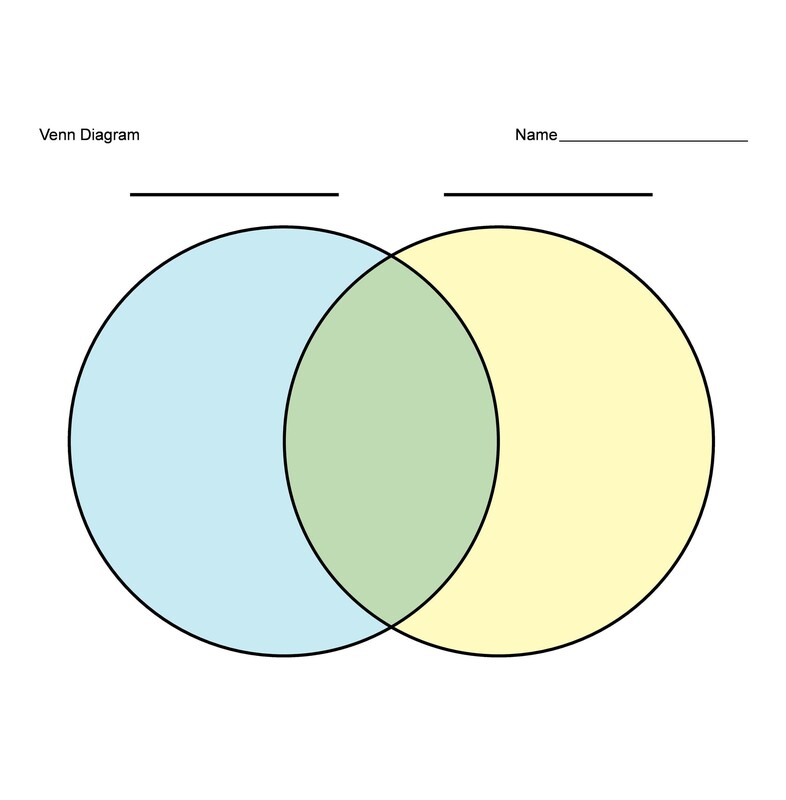 Note taking is important in Venn diagrams because they are primarily a visual representation and should be kept organized and clear. Students should not be trying to cram whole sentences or paragraphs of information into the diagram. A teacher or parent can help students by looking for key words or phrases and building a short note or reminder out of them. Students should understand that not every detail has to be written in the diagram. The diagram is just a key to help them remember and unlock the greater knowledge they have about a topic. 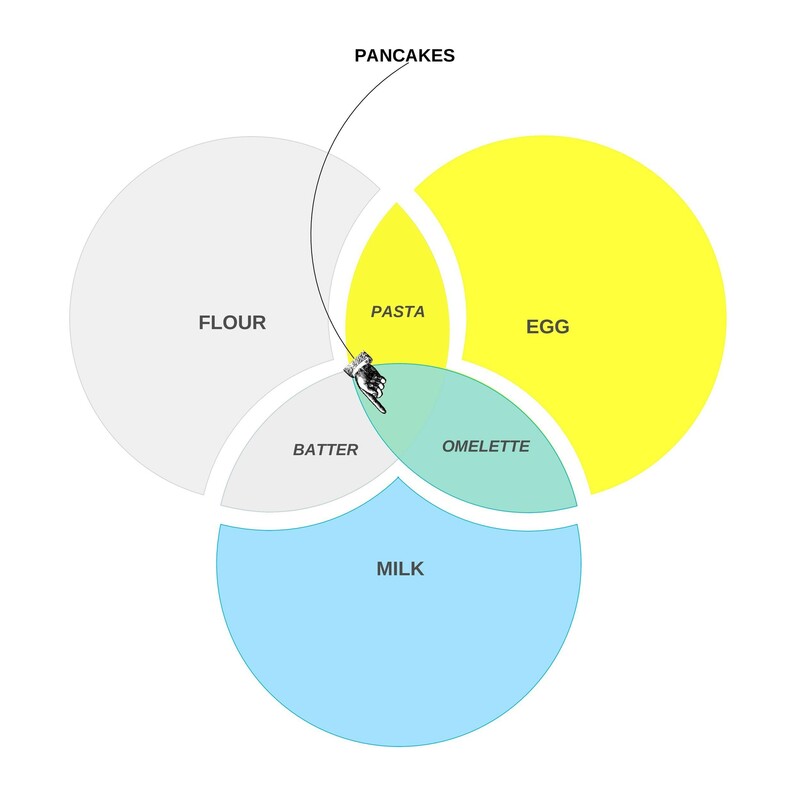 Venn diagrams are relatively easy to create. 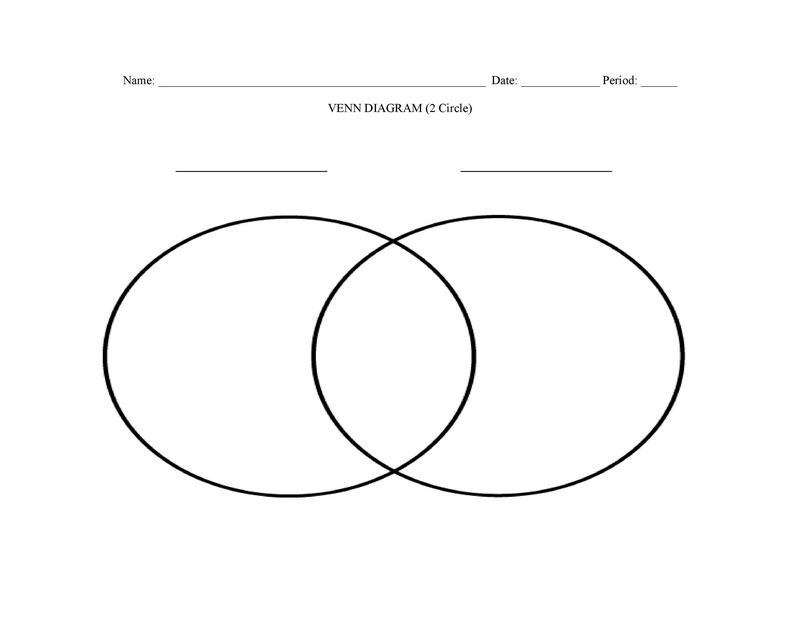 It is possible to draw a Venn diagram by hand and have older students create their own diagrams. 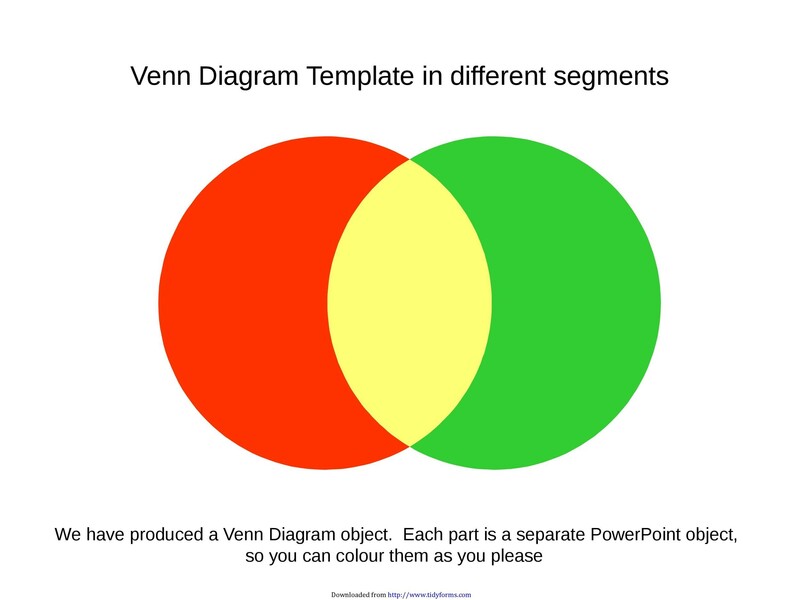 Teachers may also prefer to create the diagram using a computer program or use the vast number of Venn diagram templates available. 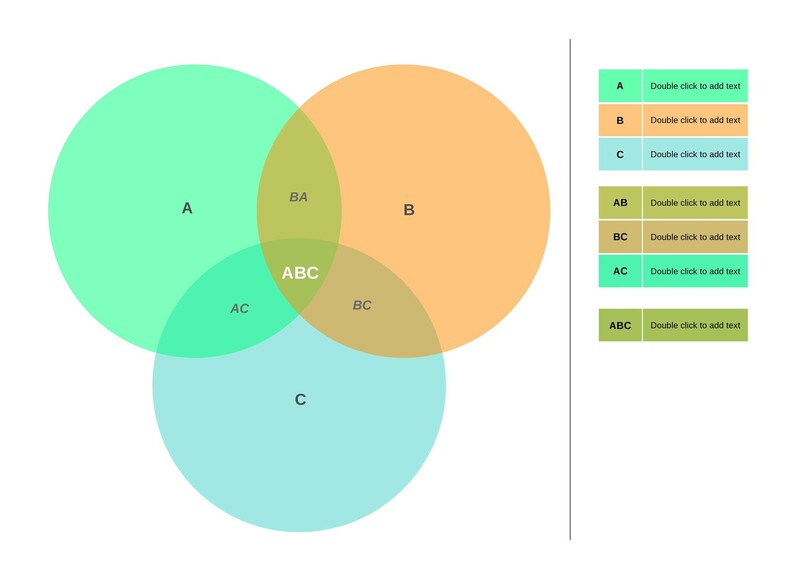 A free Venn diagram template can often be found online, including with this article. 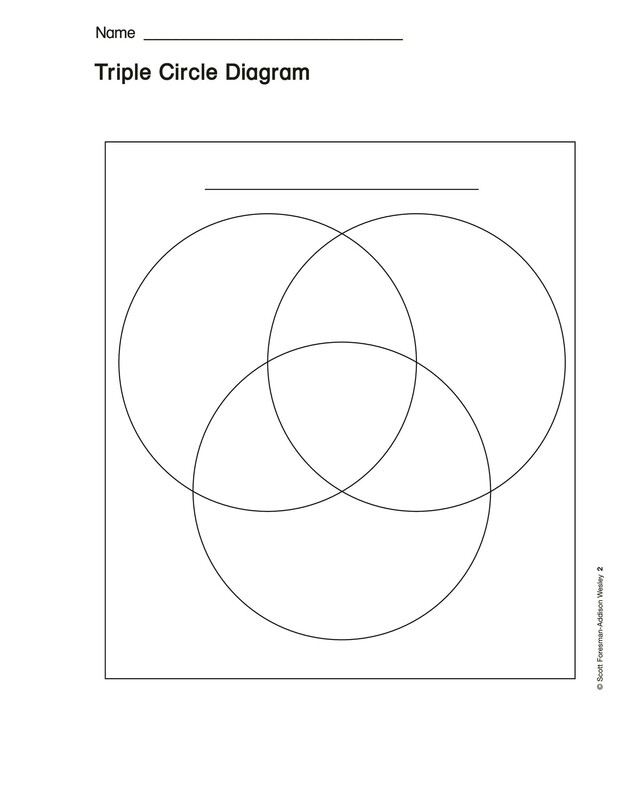 A Venn diagram template word is easy to print and use. 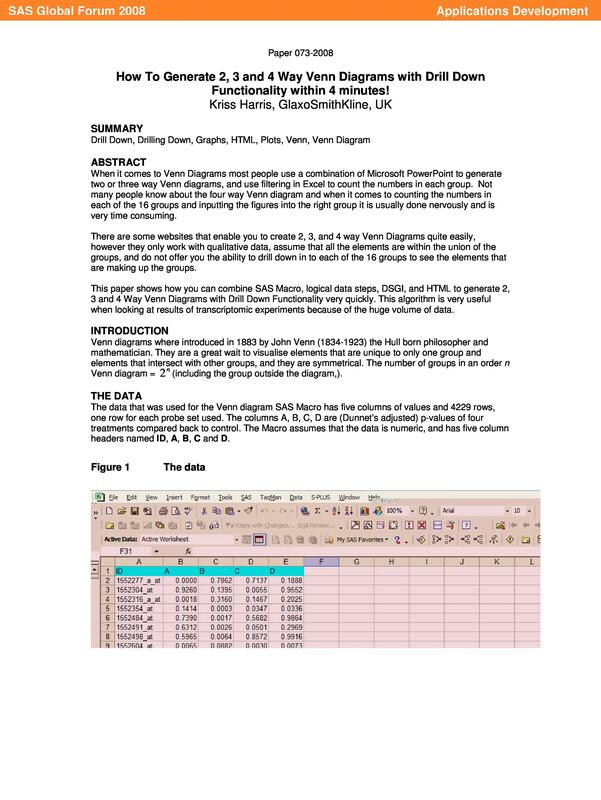 They often have lines and other formatting included that can be difficult to create by hand or even with a drawing program. 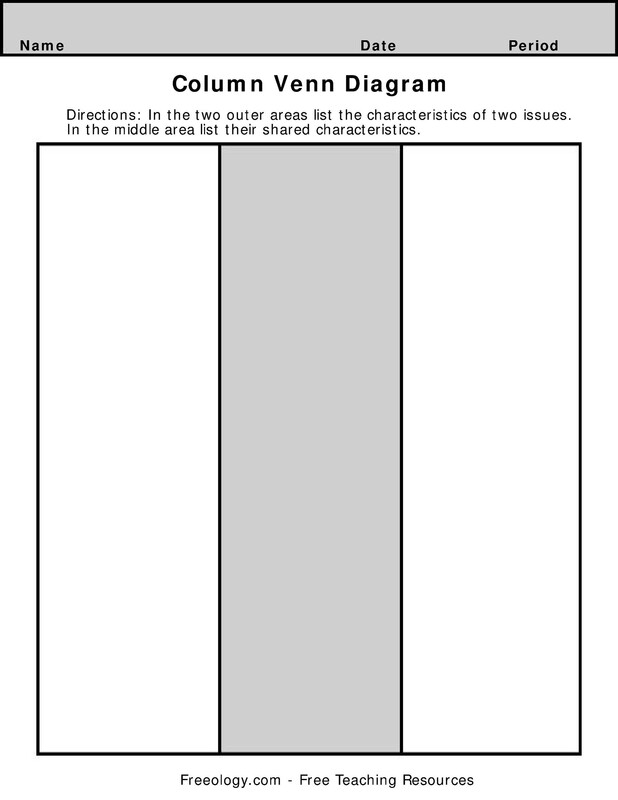 A template offers primarily neatness and simplicity, although a teacher may lose the flexibility of making the diagram the size they want. Some diagrams may be enlarged or shrunk when printed. 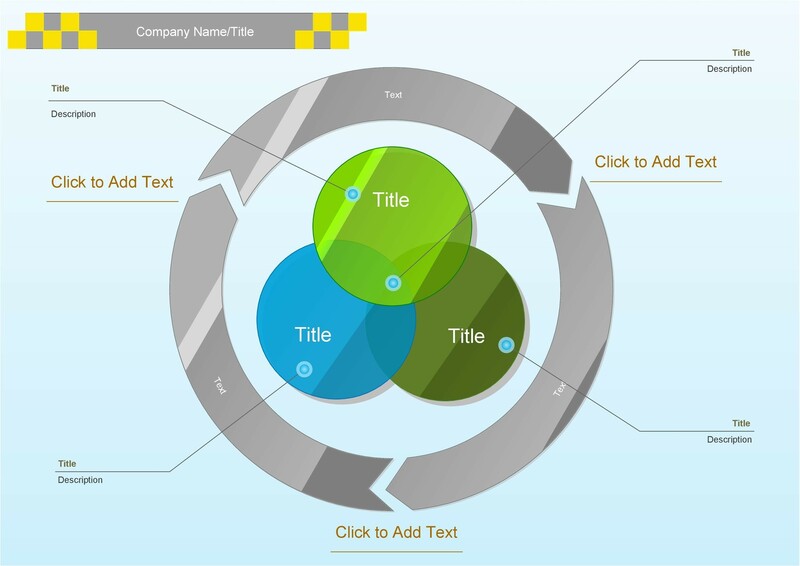 A Venn diagram template in word gives more flexibility to alter the template and customize it to fit certain needs. 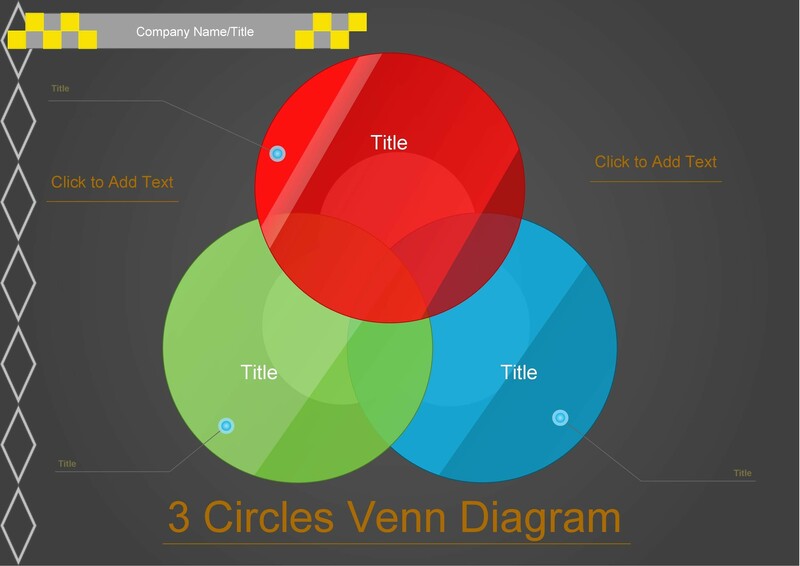 Creating your own Venn diagram template word is not too difficult. 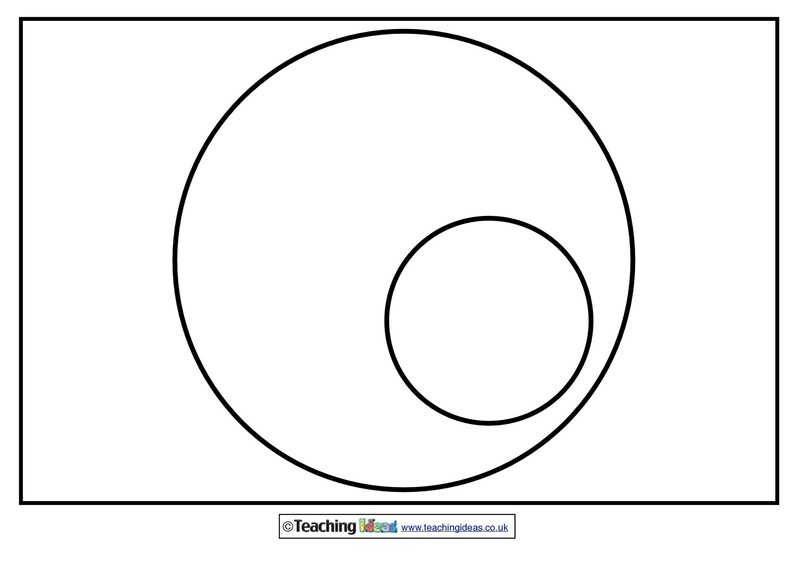 Begin by drawing two or more overlapping circles using either the drawing or shape functions. 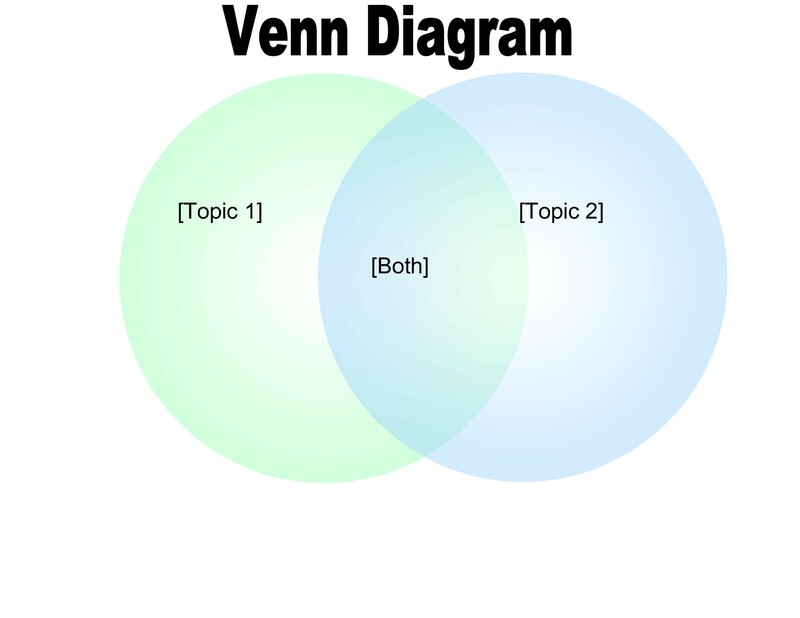 There should be one circle for each topic or item being compared in the diagram. 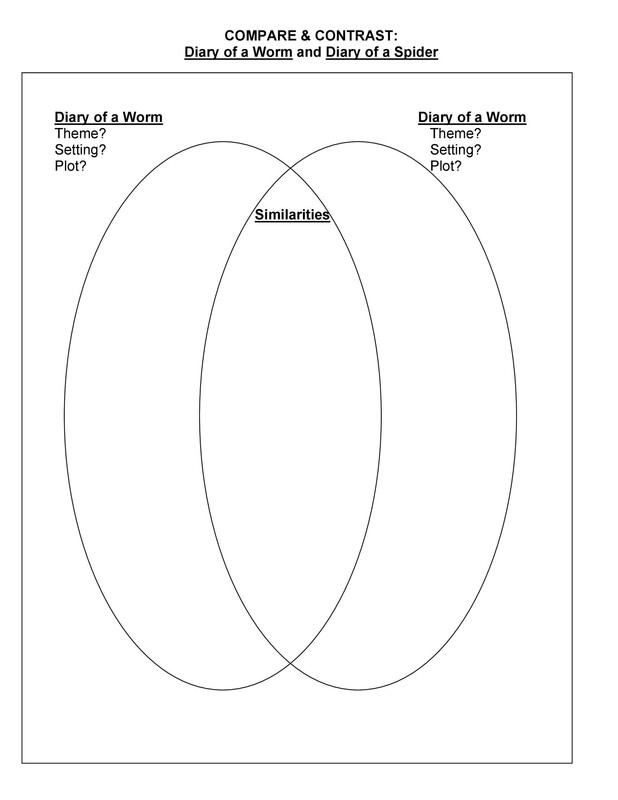 Triple diagrams, those comparing three objects, are common. A quadruple diagram is possible, but it begins to look crowded. 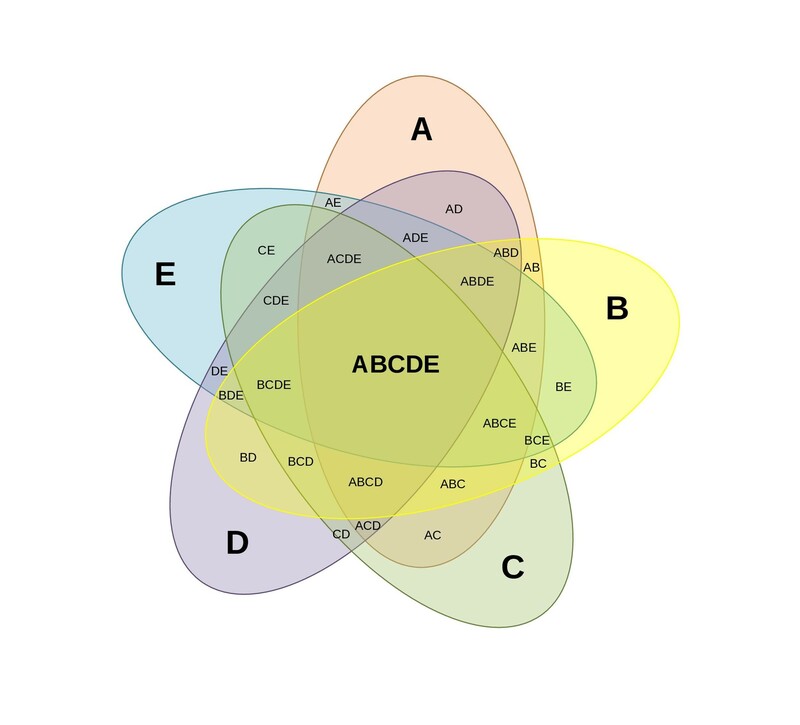 A Venn diagram is generally not suitable for comparing more than four things, although multiple diagrams may be used together, depending on the topic. 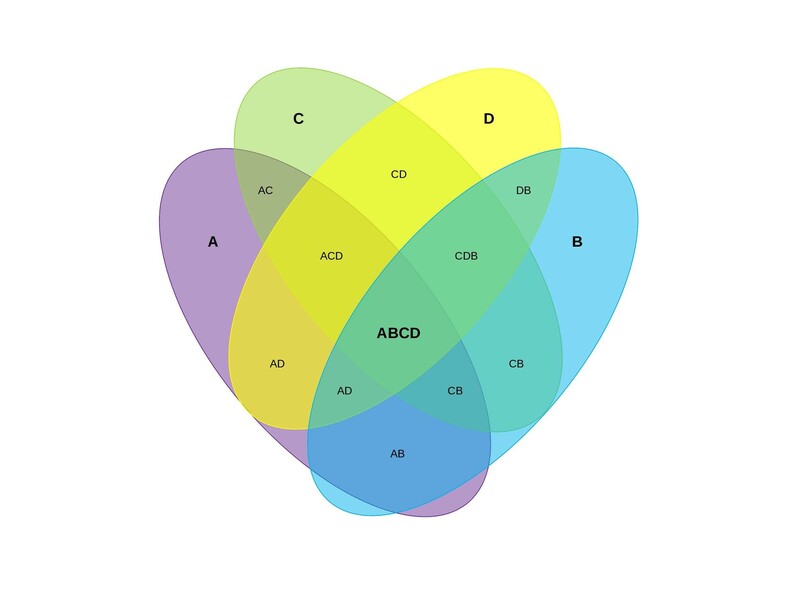 If you feel the need to create a diagram with more than three circles, you may want to consider simplifying the topic or comparison somehow. You and your students will both be thankful in the end. In a three-circle diagram, the circles should overlap in such a way that four overlapping sections are formed. 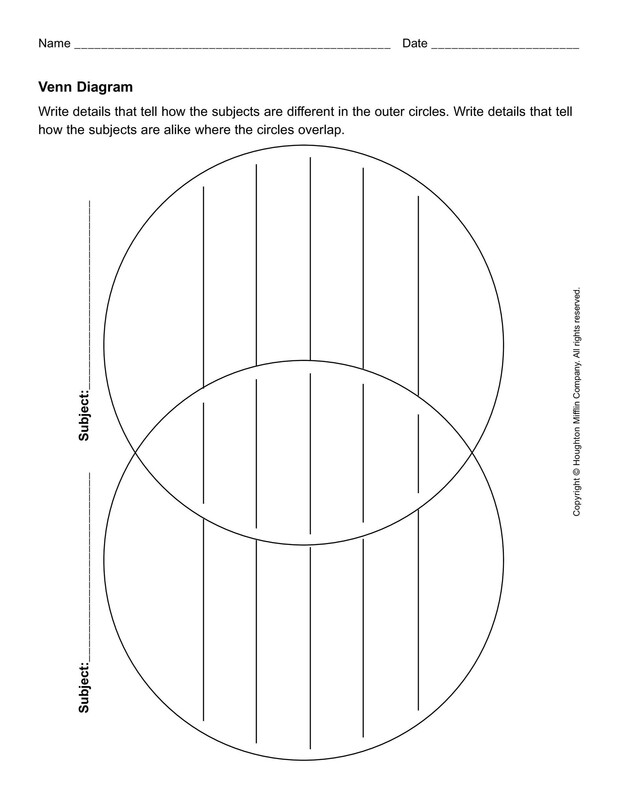 Three of these sections compare two circles and the middle section compares all three. 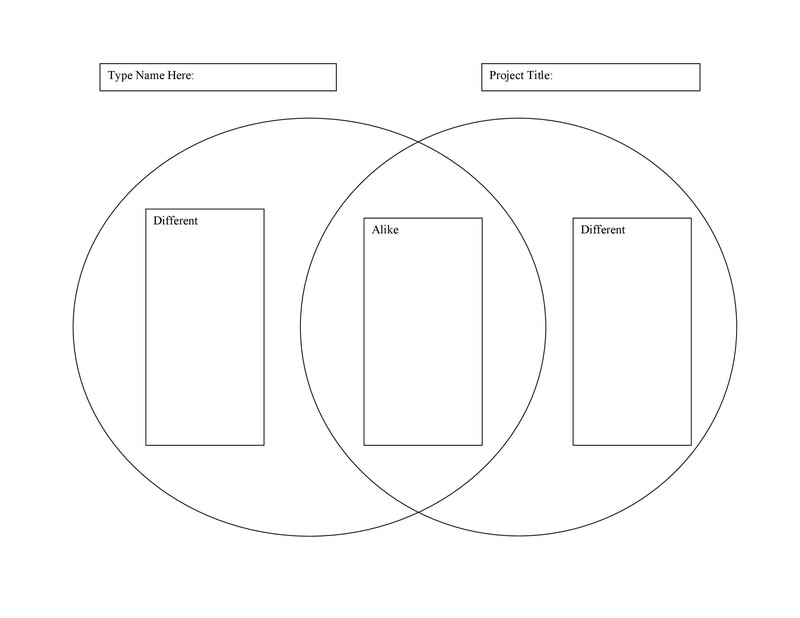 When filling out the diagram, information that belongs only to one topic is in the appropriate circle. 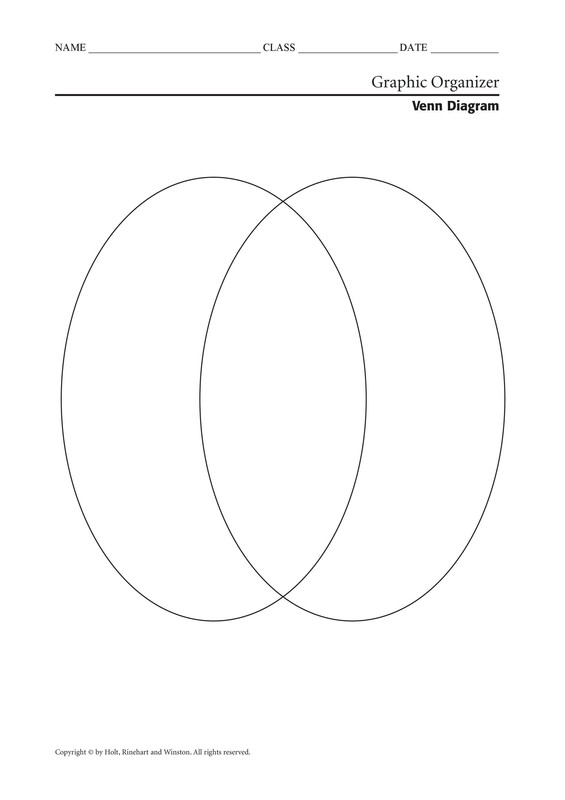 Information shared by two of the topics is in the overlapping portion for the two circles. Information shared by all three topics is in the center overlapping portion. Remember that the diagram should be kept simple and brief. 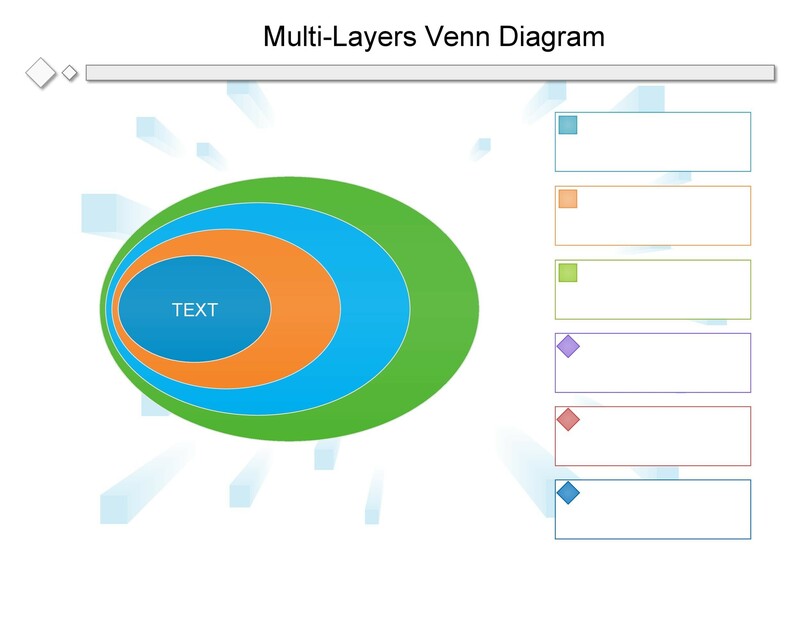 The best diagrams use only individual words or short phrases. Younger students or students with less access to language may even want to draw pictures in the diagram to represent information instead of using words. 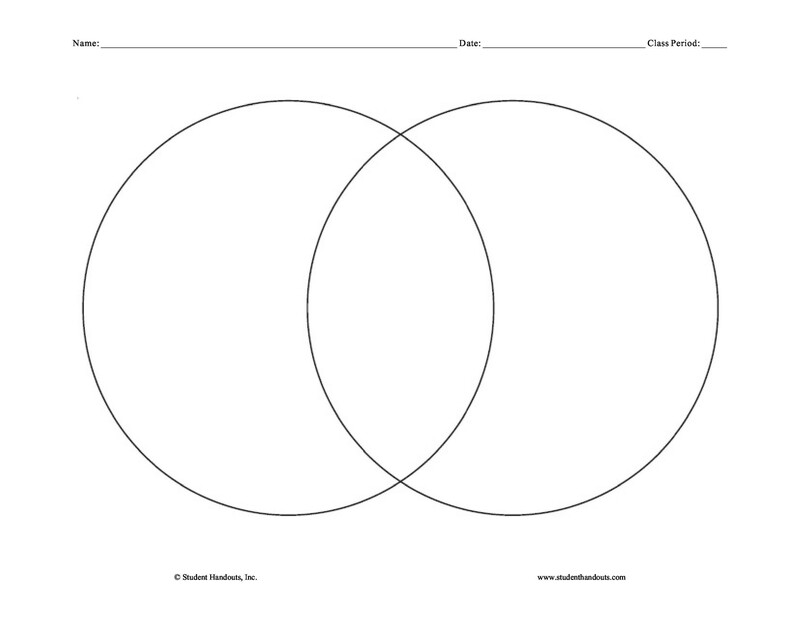 Venn diagrams are powerful and useful teaching tools for students of all ages. They can make note taking and organizing and comparing information and topics much easier. 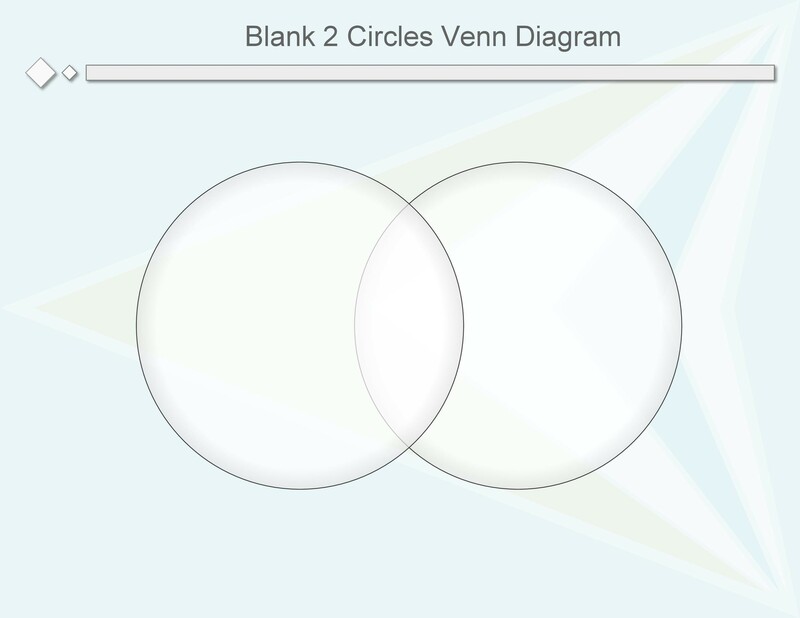 Don’t be afraid to use Venn diagrams for a wide variety of subjects. They are also great for conclusion and summary lessons where students review and organize what they have learned.